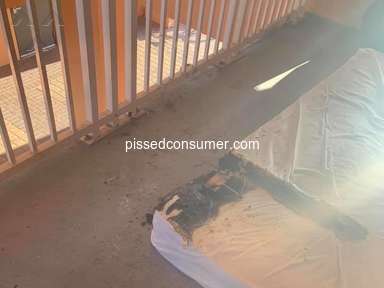 Next review Walmart - BATTERY PURCHASE GONE BAD!!!! $3,000 in Damages!!! On 7/11/16, I received an email with an egift card from Asurion company in the amount of $84.99. On 9/23/16, I printed the egift card and went to my local Walmart store (store #2174) to redeem it. 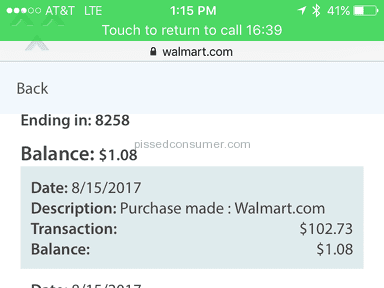 To my surprise, it only had $24.99 available because 2 "transactions" were done on 8/5/16 in the amount of $60 on Walmart store #9115. When the floor supervisor gave me a print out of the history transaction, she explained to me that store 9115 does not exist. I immediately called the phone # printed in the egift card to find out what was going on. The 1st customer rep. that I spoke to took my information and told me that somebody will contact me within 10 days. I called Asurion back on 10/3/16 and this time, I spoke with a customer rep called Martina as well as her supervisor Michael (6505973) who indicated that an investigation was going to be done to find out what happened with the $60 missing from the egift card and somebody was going to call me within 3 days. Today, 10/7/16, I called again because nobody had responded to my problem. This time I spoke with customer rep called September, who I asked to speak with Michael again. She stated that she will going to put me through with another supervisor (Vince-503464). During an hour conversation with Vince, he explained to me that Asurion pays a 3rd party vendor to generate the egift cards that are sent and that it is not Asurion's responsibility when egift cards are "redeemed", and/or does not have any control of how this 3rd party vendor uses its computer program to generate the egift cards. I asked him for the name of this 3rd vendor your company used and he said he did not had the name. That Asurion's accounting department is the one who has this information and he was going to send a request to them on my behalf for them to get in contact with me within 10 days. He also stated that he was not responsible if the accounting department did not call me back due to the "privacy" of this information. As part of our conversation he said to me that if I thought my egift card was hacked by somebody, I should go to the police and file a report. To what I answered that I will do so as soon as I have the 3rd party vendor name that Asurion uses to fulfill their responsibility with customers that buy product care plan from Walmart. 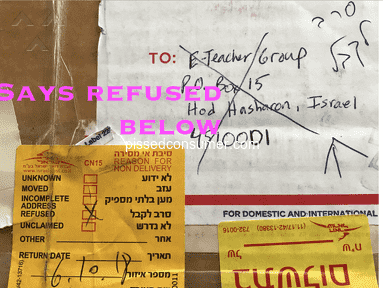 I am very upset because it seems that I'm not going to recover $60 stolen from an egift card that was generated only for me, because somebody within the 3rd vendor company you use, had access to. It should be embarrassing for a company like Walmart and Asurion to use vendors that do not take the necessary electronic/internet security measures to guarantee the clients’ money. 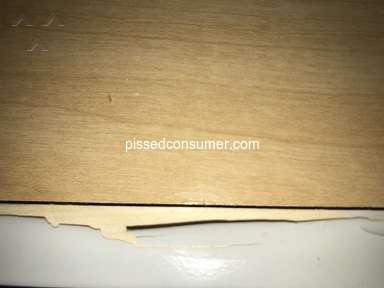 I want my $60 back and the assurance that Asurion, its 3rd party vendor, as well as Walmart resolve the issue at hand. 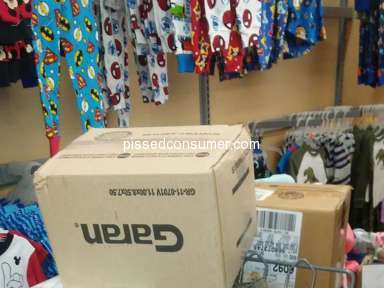 I have been researching online regarding the ongoing scam at Walmart with the sale of plastic gift cards and have found hundreds and hundreds of complaints about it and the company is doing nothing to resolve the problem and make the customers whole. 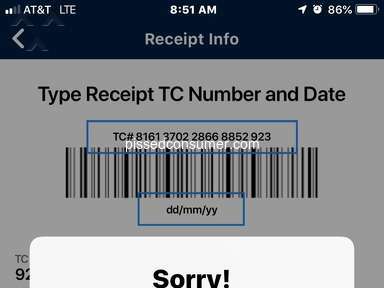 It will be very detrimental for Asurion to go through a similar situation where egift cards numbers that are computer generated are being hacked before the clients are able to use them and the this company is not doing anything to resolve the problem and hold the 3rd party vendor accountable. Product or Service Mentioned: Asurion Gift Card. Review #932620 is a subjective opinion of PissedConsumer932620. today I was stolen by people saying they were officers from courts relative to IRS action. they got $2000 from me throught IRS supposed fraud. Heads up and Warning for purchasing Walmart Gift Cards. I was gifted a $25 Walmart gift card which I went to use last weekend. I was turned down because the card was at zero balance. Impossible. I had not used it! The Walmart employee gave me a printout of the transaction history. Two transactions on the same day that were 3 minutes apart were on there. We looked up the store number which was Walmart 9115. Nothing but scam came up in google tied to this store. I've talked to 3 different employees at Walmart and have called Walmart headquarters. They simply don't care that the money was scammed, they won't provide a different gift card or store credit. I told them that everyone in my social circle will be told about this. They literally shrugged their shoulders and said that "we respect the personal decisions you make in this matter." So... Don't go through Walmart for gifting options.